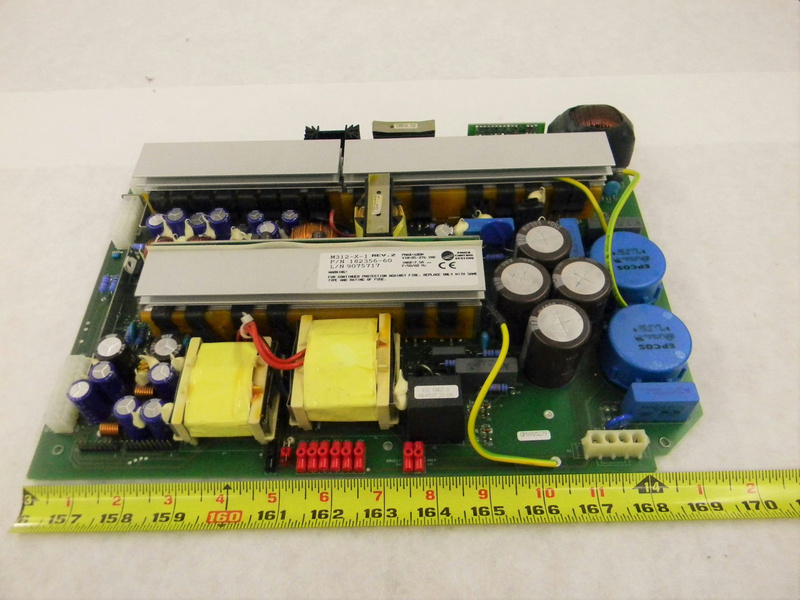 Power Control Board 1823560-60 M312-X-1 Removed From ACL Elite Lab Analyzer . New Life Scientific, Inc. This board is used with little wear and is in good condition. It was removed from a ACL Elite Lab Analyzer, the rotor lid errored.